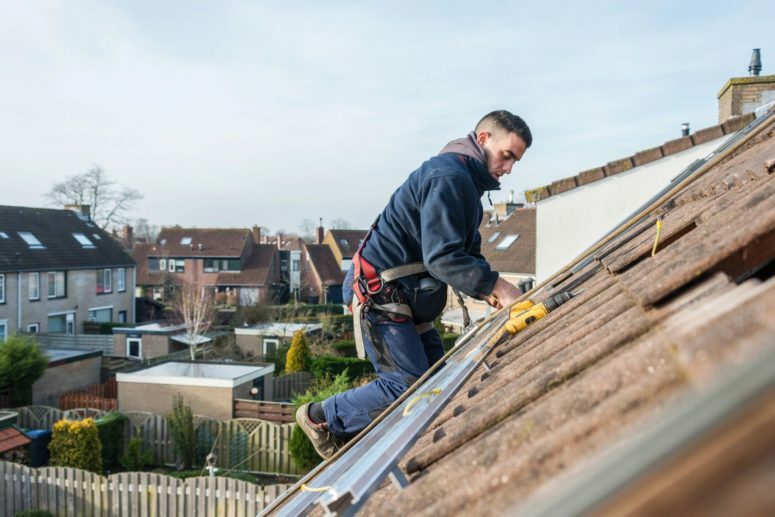 The roof of home or business, just like the rest of the structure, requires upkeep, maintenance, and sometimes repair to keep it functioning properly. Here at Blue Frog Roofing we have not overlooked this detail. Part of providing a quality product is helping to maintain the integrity of that product throughout its lifetime. This is why we offer maintenance and repair services to all our customers. There are many benefits to annual maintenance. The most obvious is it keeps your roof operating at an optimal level which, in turn, protects your home or business. A less obvious benefit is it allows us to regularly inspect your roof, resulting in a much more knowledgable approach to its condition and operating status. The more we know and understand the condition of your roof, the better we can serve you long term. Contact Us today to schedule a repair appointment now! A premier roofing company serving Northern Colorado. We strive to provide premium products and quality craftsmanship to all residential and commercial customers.